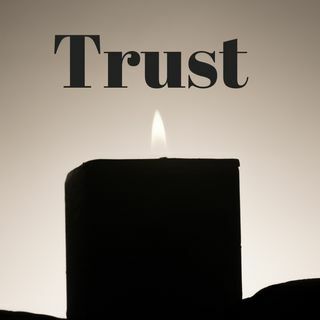 This update episode talks about several current projects and then the issue of trusting people and situations. I didn't see that coming... nice. The Gladwell book "Blink" did come to mind. Great show Billy.